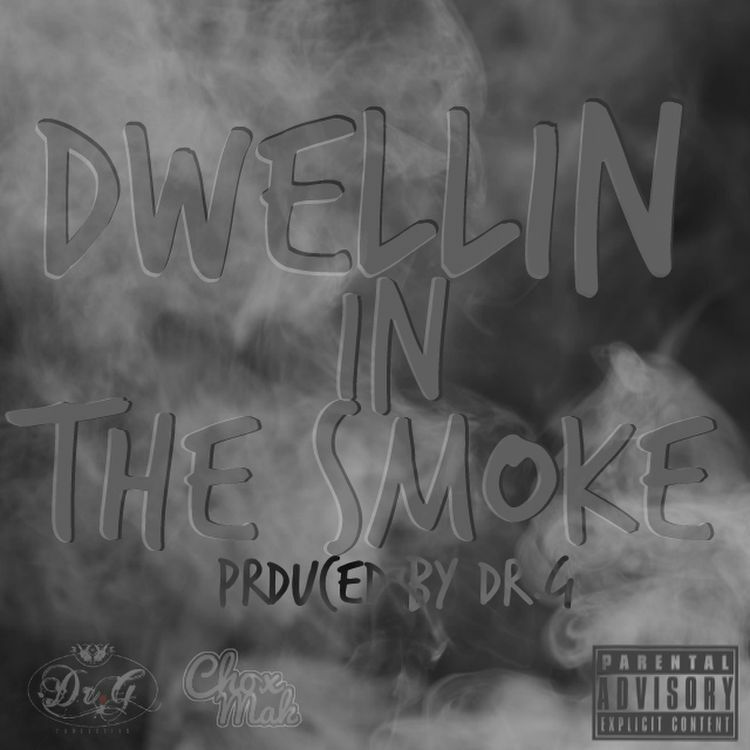 Chox-Mak - "Dwellin In The Smoke"
Produced by Dr G, Mak drops some food for thought over clouds of that green leaf. It's time to get on as reality speaks and life continues progress. Listen as make details it all.